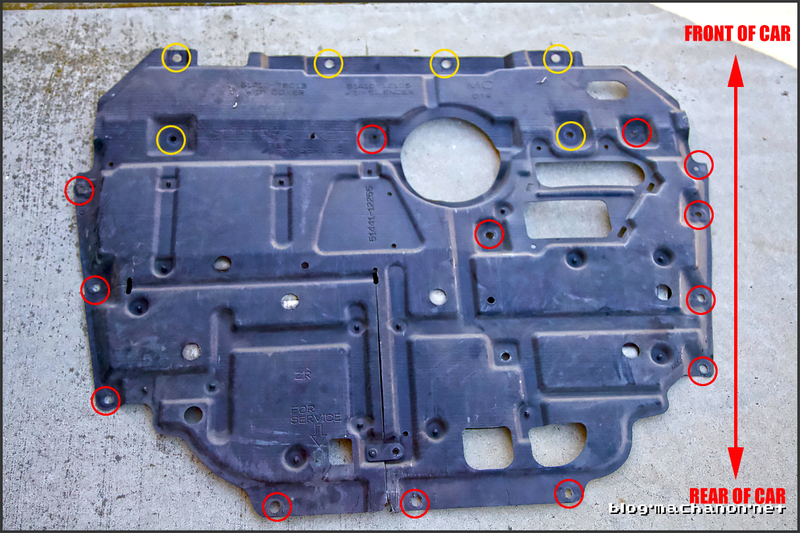 If your 3rd gen Prius is approaching or passed the 100,000 mile mark, it’s time to replace the positive crankcase ventilation valve (PCV valve). If your Prius is consuming noticeable amount of motor oil, say 1 quart every 2,000 ~ 3,000 miles, the PCV valve may be clogged with carbon build-up and may need to be changed. It’s definitely a cheaper solution than to tear apart your engine block and search for a leaking piston ring. 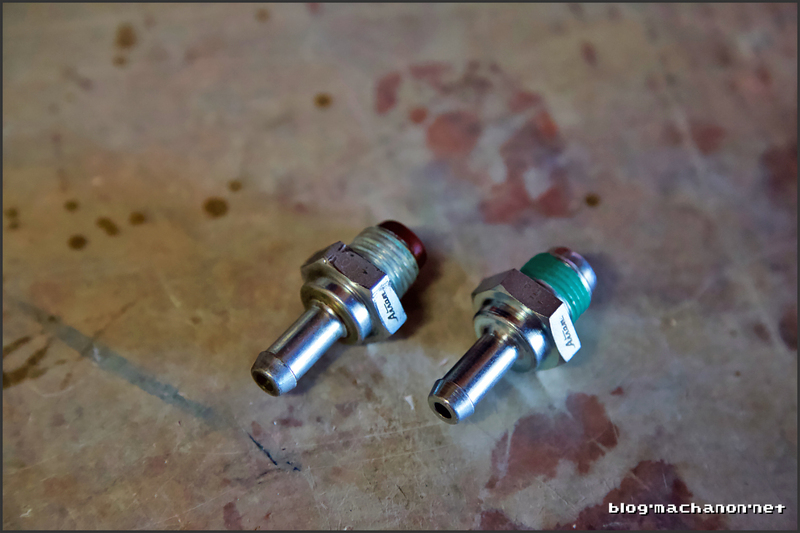 If your MPG has decreased to the 40’s MPG range instead of 50’s or higher range, the PCV valve may be one component of a number that needs to be cleaned or replaced (other components to review includes spark plugs, exhaust gas recalculation valve [EGR], EGR cooler, throttle body and intake manifold). 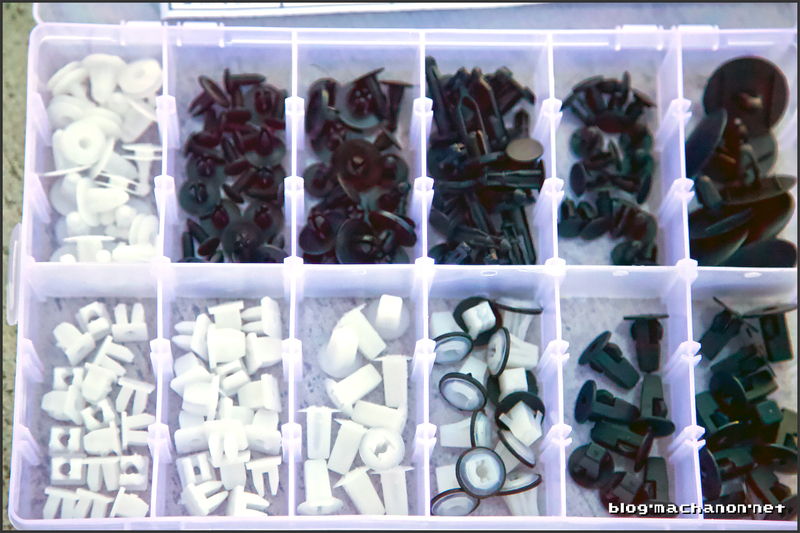 The part costs between $8 – $11 depending on where you source it from and replacing it is relatively simple with the right tools. Getting to it, on the other hand, is another story. 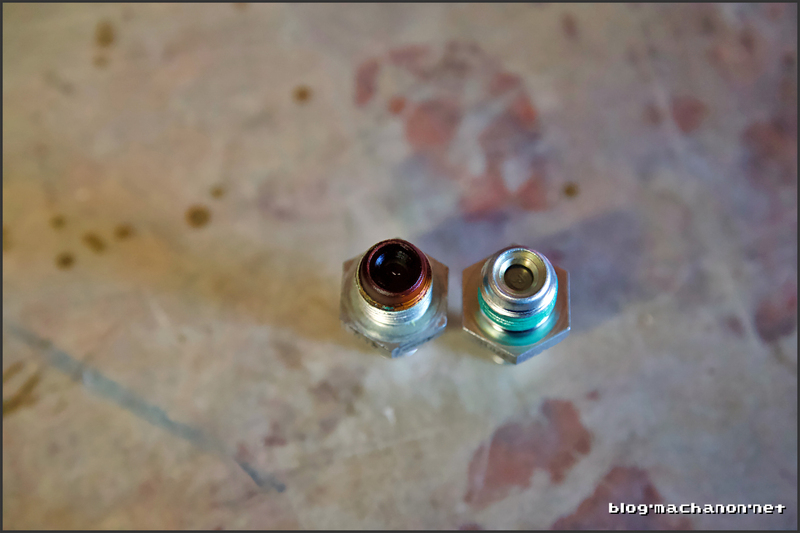 If you are cleaning the intake manifold, you can easily replace the PCV valve at the same time. 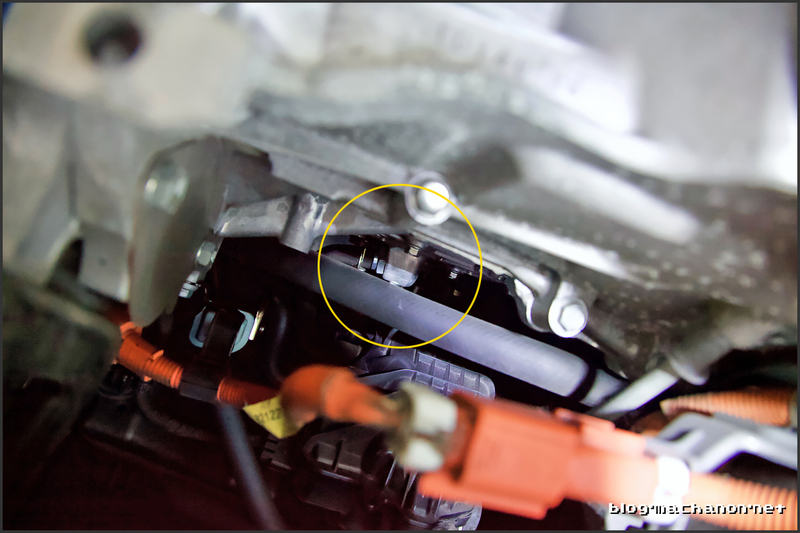 The PCV valve is located behind the intake manifold on the engine block and requires access from underneath. If the intake manifold is removed for cleaning, the PCV valve will be completely exposed from the engine bay for easy removal. 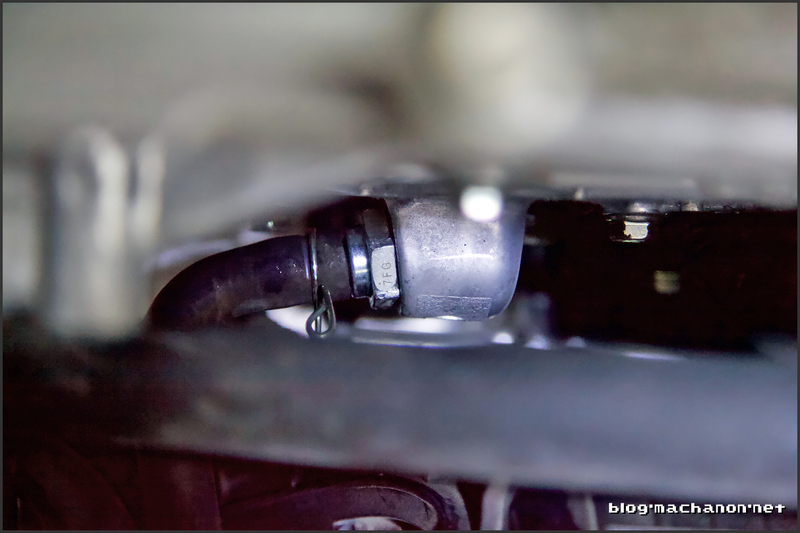 If you are exchanging either of the inverter coolant, the engine coolant or automatic transmission fluid which all requires jacking up the Prius and removal of the engine under body cover, you can replace the PCV valve at the same time. 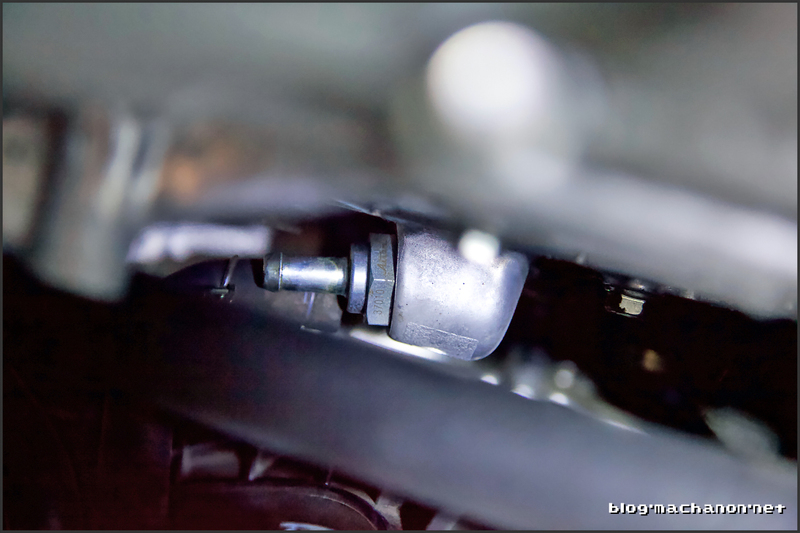 Access to the PCV valve without removal of the intake manifold requires that you remove the engine under body cover and remove and replace the valve from underneath the car. I replaced the PCV valve on my 3rd gen 2012 Prius four at approximately 120,000 miles while exchanging the automatic transmission fluid. Basically two maintenance service in one afternoon sitting. Because you’ll be working underneath your car, safety goggles are an absolute necessity. Do not attempt unless you are wearing a pair. 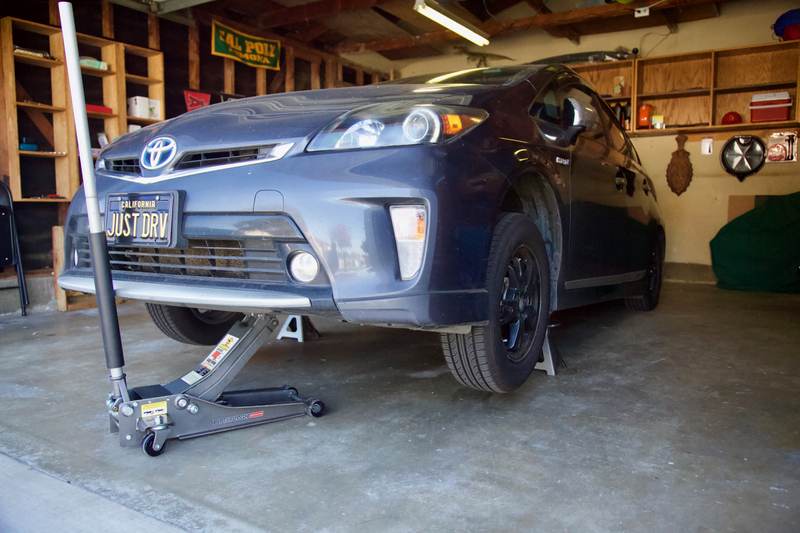 Working on a flat and level surface, place wheel chocks on the rear wheels and then jack up the front of the car. 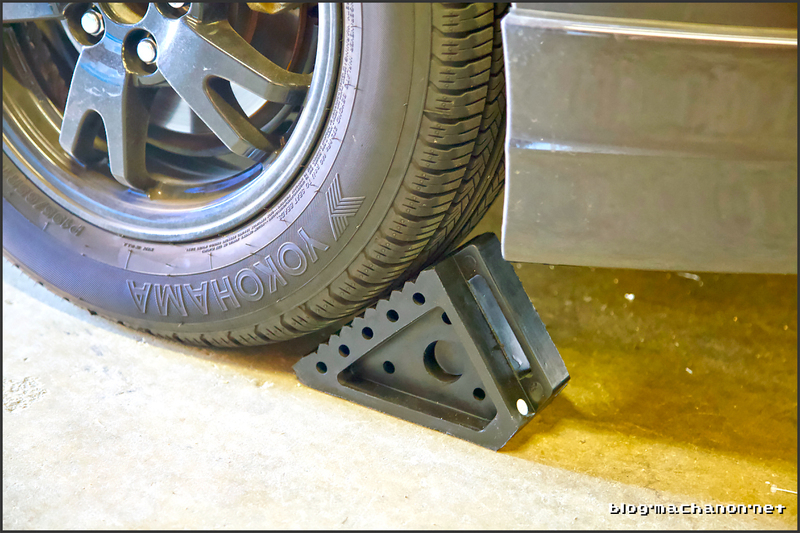 Place a jack stand on each front jack support on the chassis. 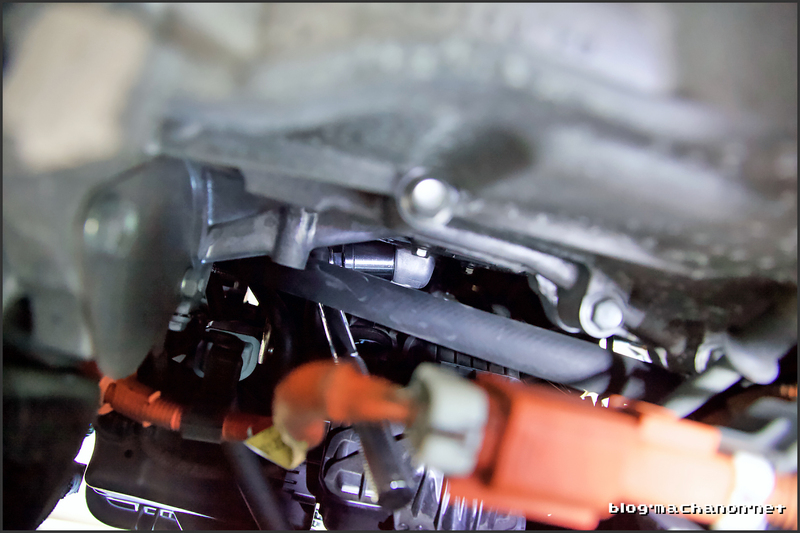 In order to access the PCV valve, you’ll need to remove the engine under cover. 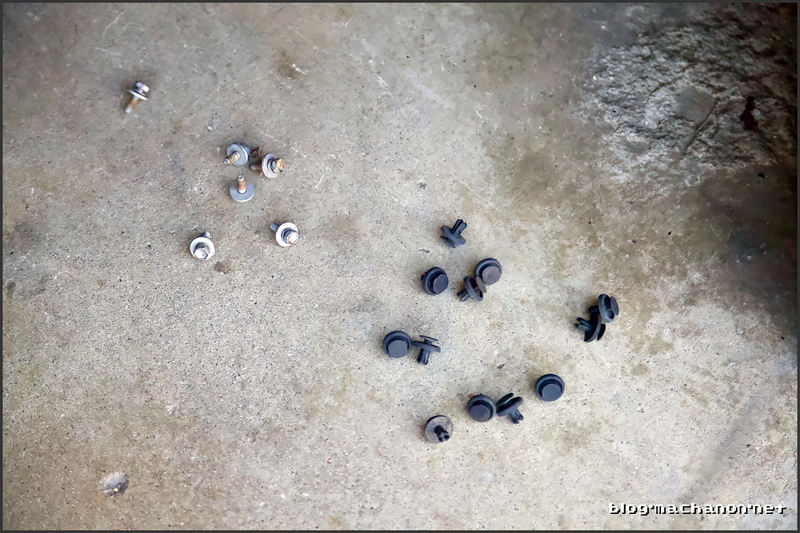 This involves removing six 10 mm bolts and 13 push-pin retainer clips. 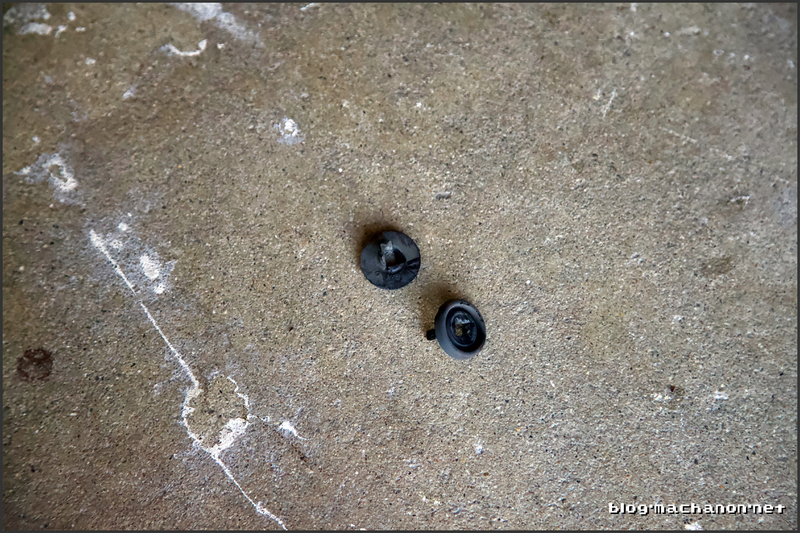 If the clips are worn and brittle, this would be a good time to replace them. Doing all aforementioned services together should take you approximately 3 hours. With the engine under cover removed, locate the PCV valve. 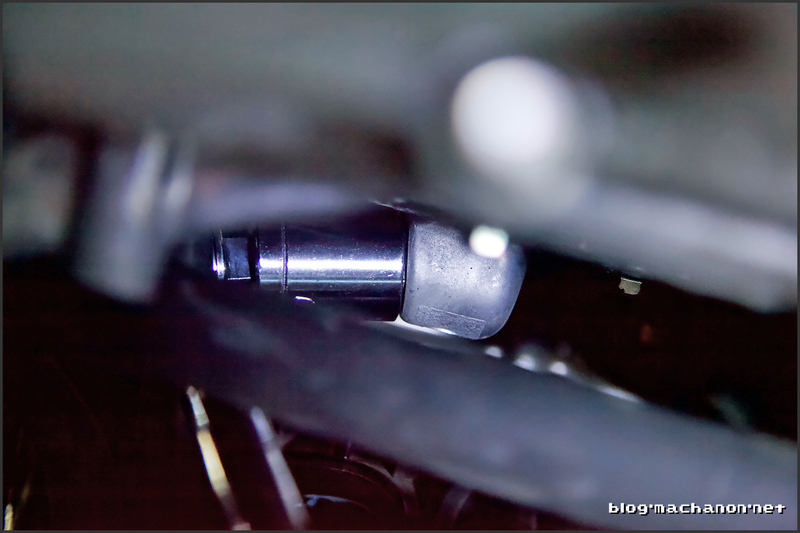 It is located right behind the intake manifold (black part with ridges) and on the engine block. If you have a hard time finding it, look for a bright orange power cable, then follow the cavity straight up. Slide the orange cable harness out of the way by using a Flathead screwdriver to lift a small tab securing the harness onto a metal bracket. Slide out and push aside for clearance. Attach a 22 mm deep socket onto a ratchet (if you have one, use a ratchet with a pivoted head, aka flex ratchet). 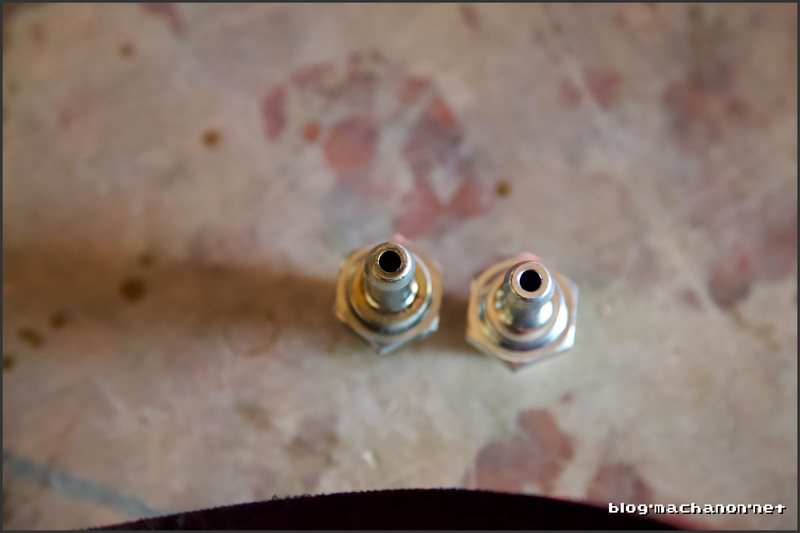 Reach up towards the PCV valve with your 22 mm deep socket and ratchet and then couple the socket with the PCV valve. Unbolt. 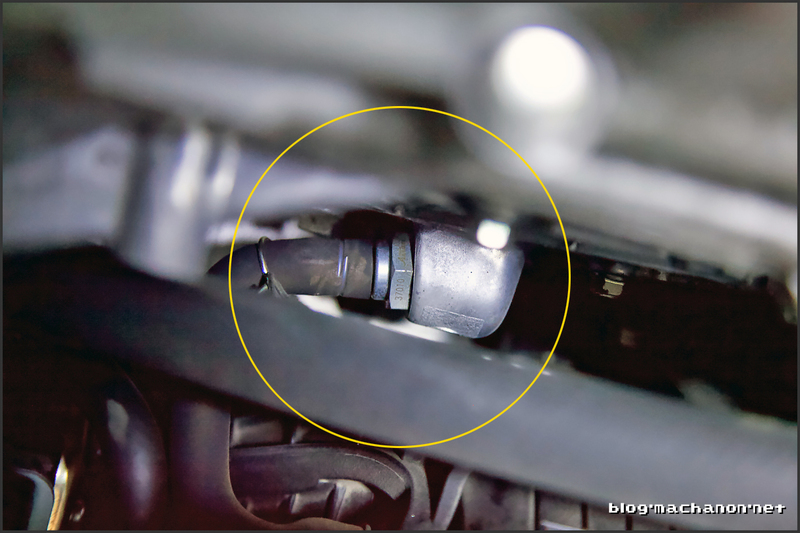 Because of clearance issue and the thread of the original PCV valve has bolt adhesive applied, you’ll need to use force to break it free from the engine block. Once you can begin rotating it with your ratchet, it should take you between 5~10 minutes to remove due to the limited clearance you have available to turn the ratchet per minute. The replacement valve costs only $8, so it’s pointless to clean the old PCV valve. 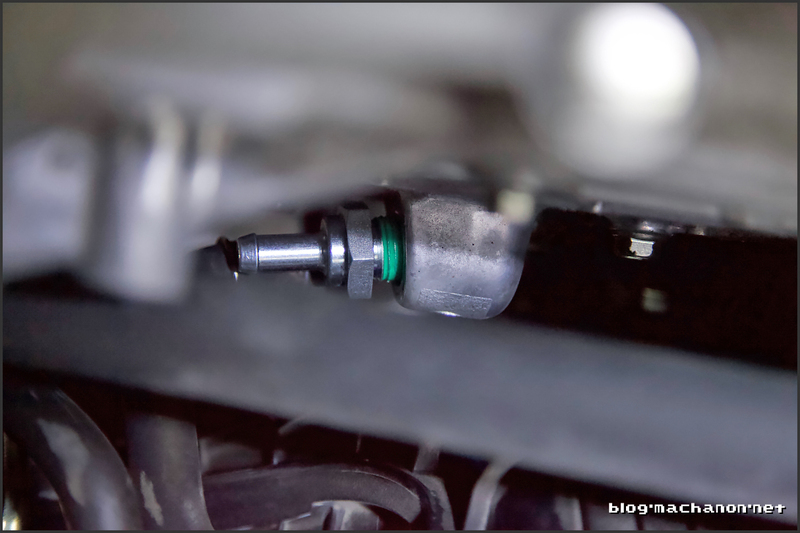 If the new PCV valve does not have thread sealant (thread with green substance), apply Loctite 271 nut and bolt adhesive to 2 threads on the new PCV valve. Hand tighten back onto the engine block. Plug the black rubber hose back onto the PCV valve. 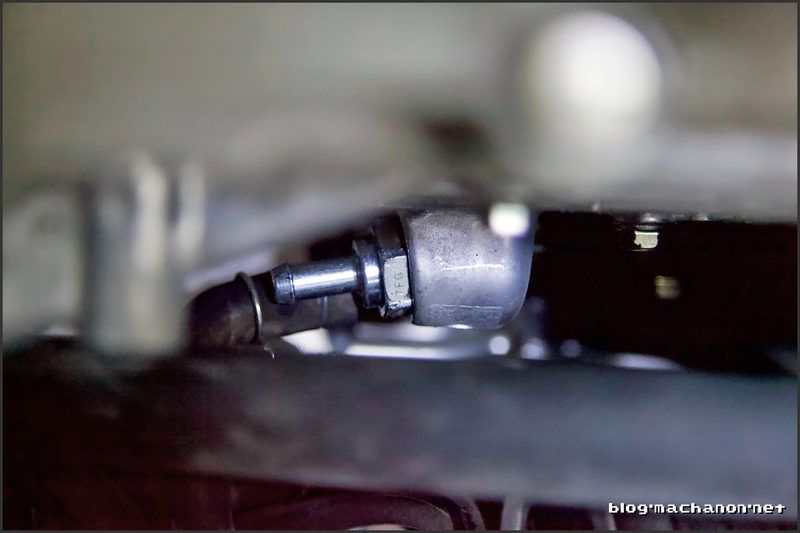 Pinch the hose clamp and reposition it over the PCV valve. Clip the orange cable harness back to its metal bracket. Re-install the engine under cover. Between replacing the PCV valve and exchanging the automatic transmission fluid, the Prius literally feels like it just drove off the dealer lot, brand new. It drives so much smoother and quieter. I will be keeping my eyes on how the fuel efficiency is affected by these two services.